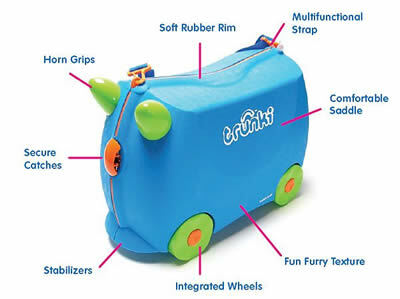 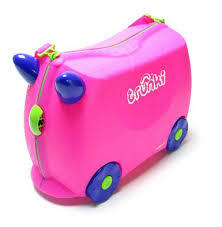 The award-winning Trunki allow kids to pack, carry and ride on their suitcases in a safe and fun way. 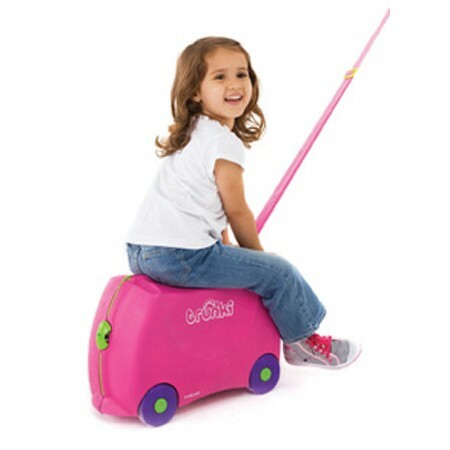 Soft rubber rims prevent little fingers from being caught and a wide, stable wheel base ensures safe riding around airport terminals & hotels. 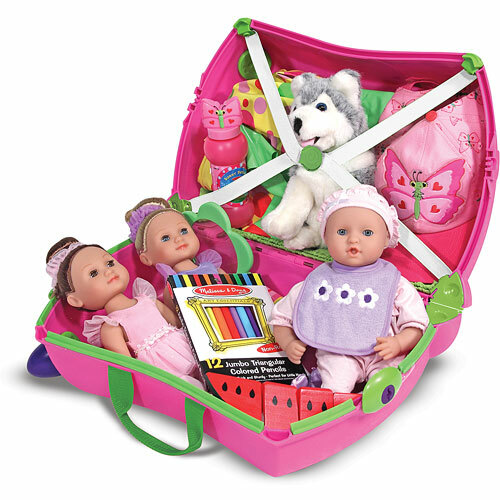 When tiredness sets in, a shoulder strap allows adults to carry or pull Trunki with kids in tow. Pull along - take luggage for walks!